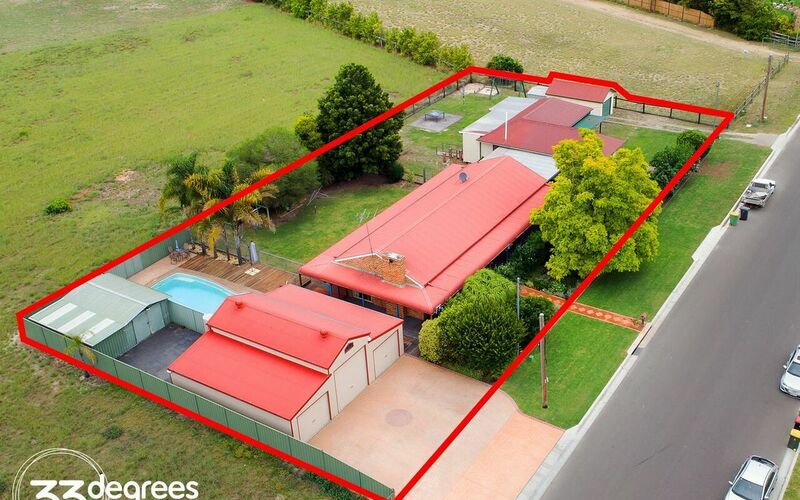 TWO HOMES ON NEARLY HALF AN ACRE. 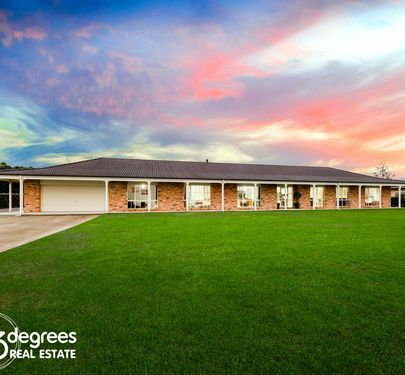 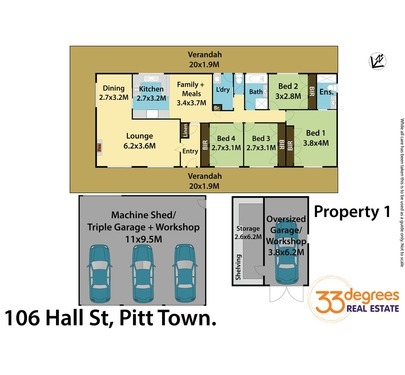 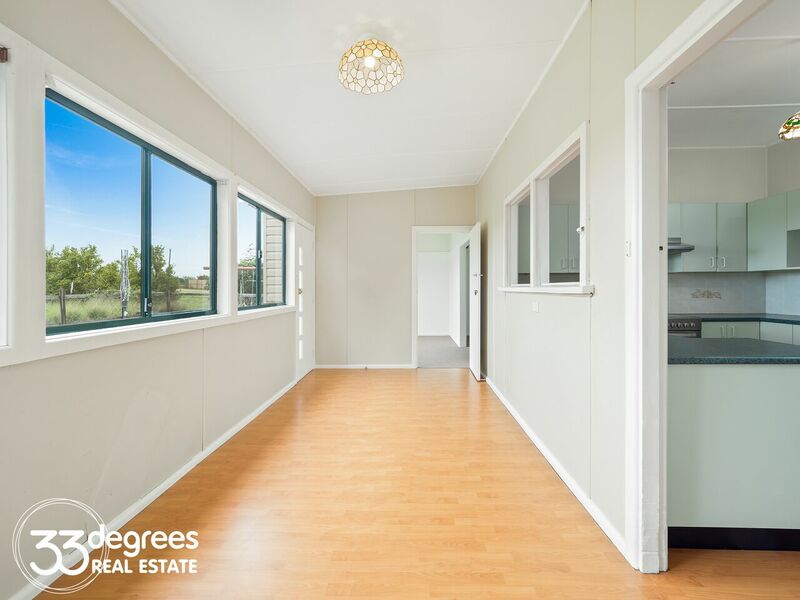 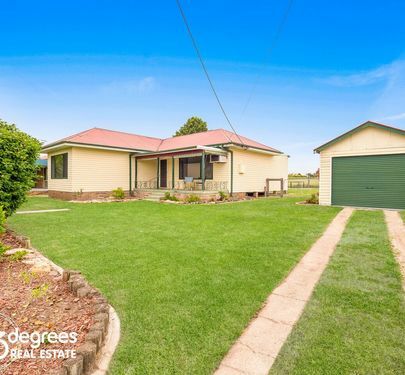 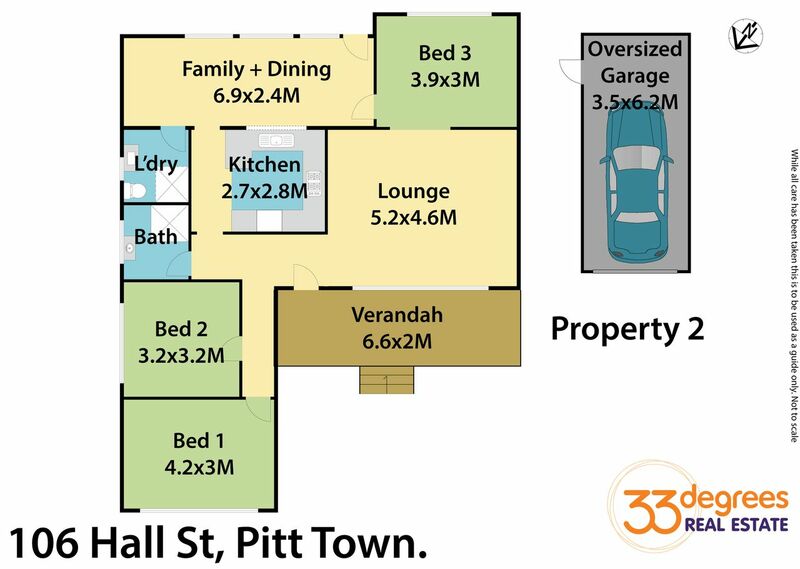 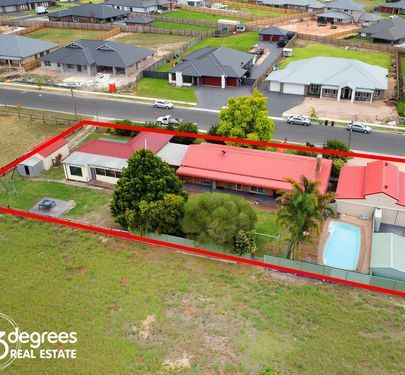 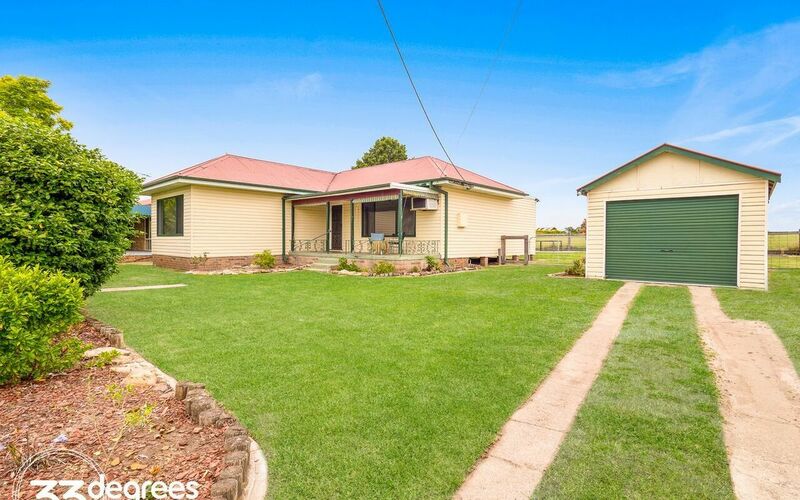 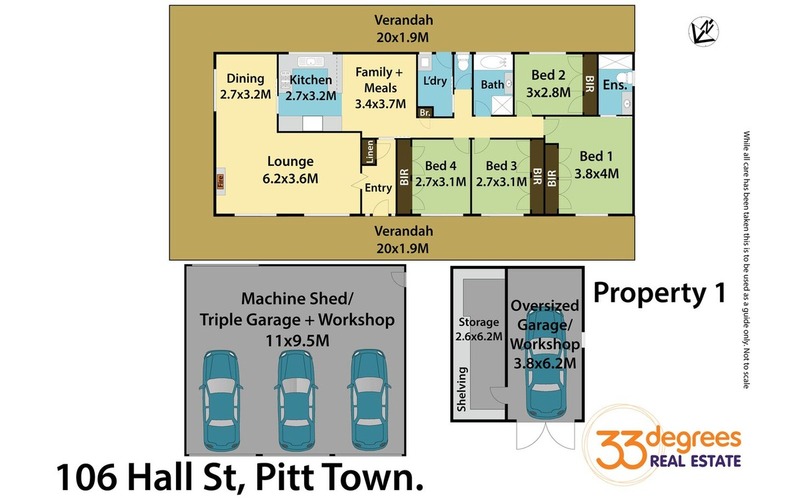 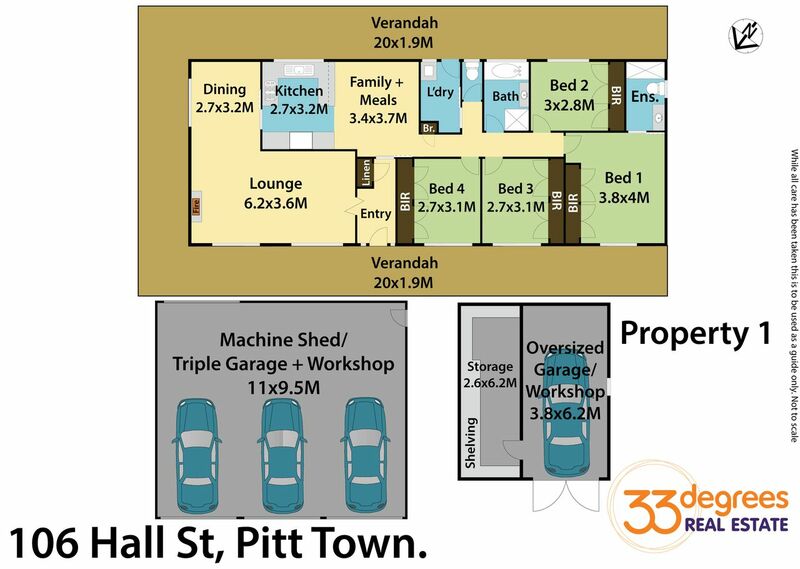 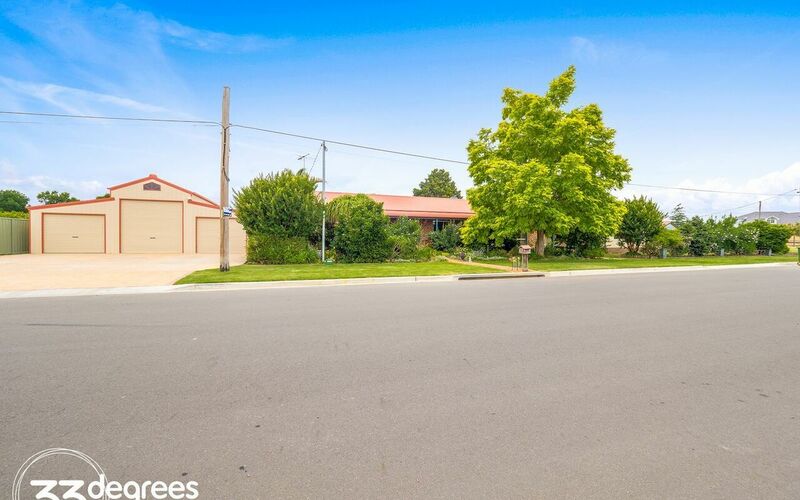 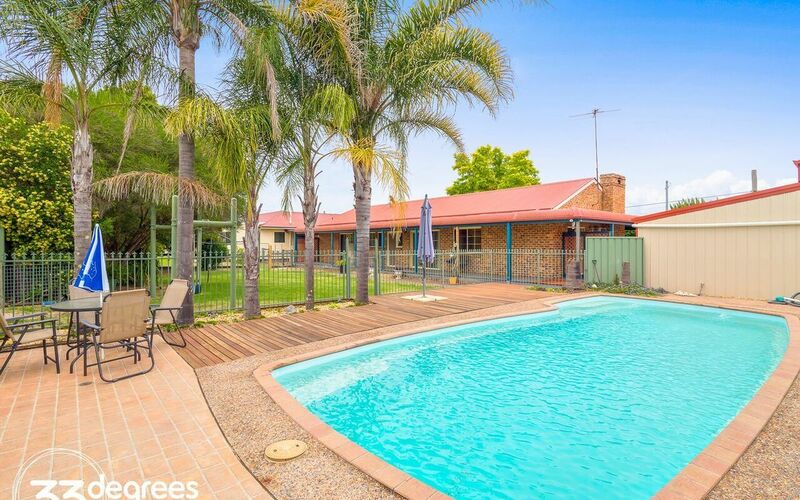 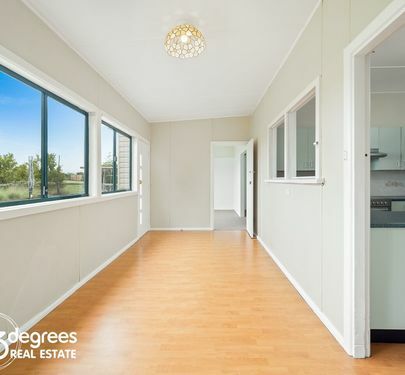 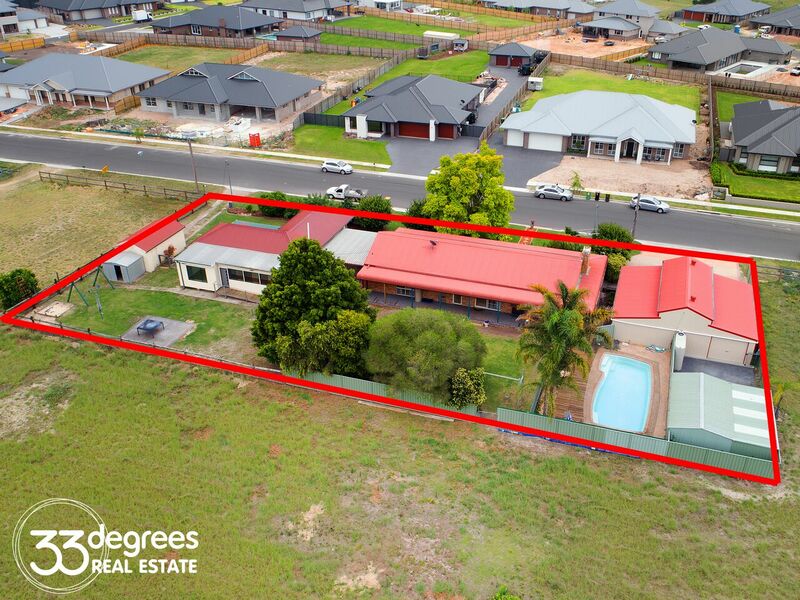 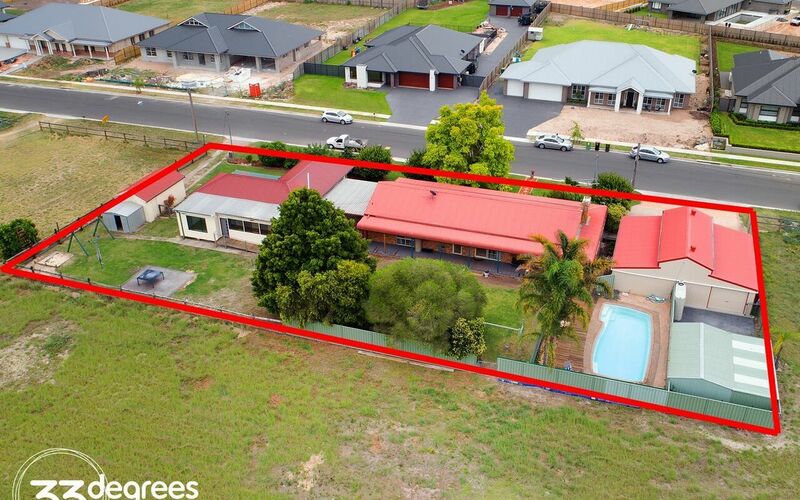 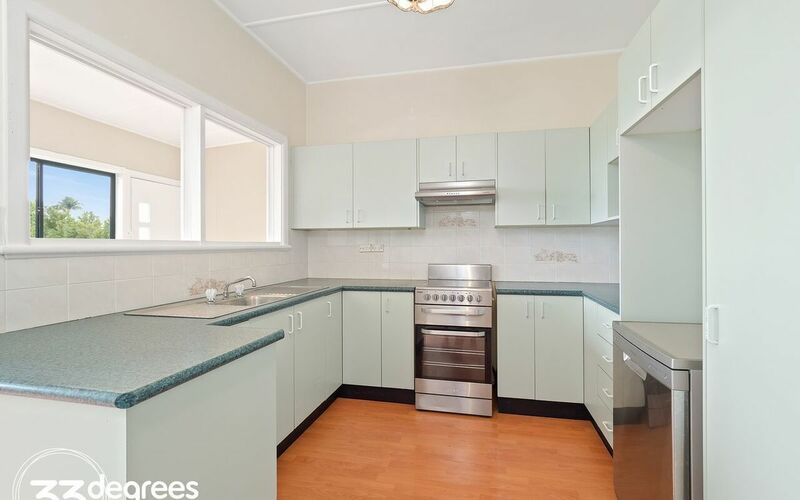 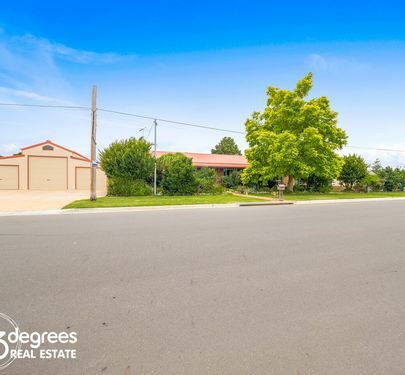 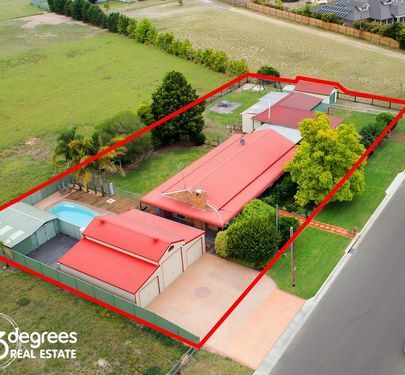 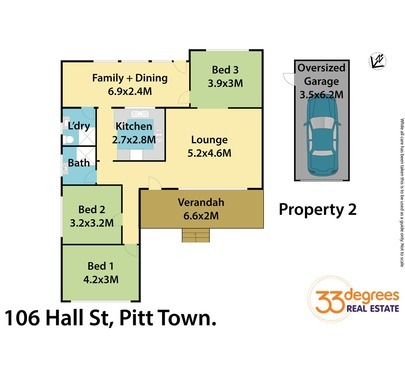 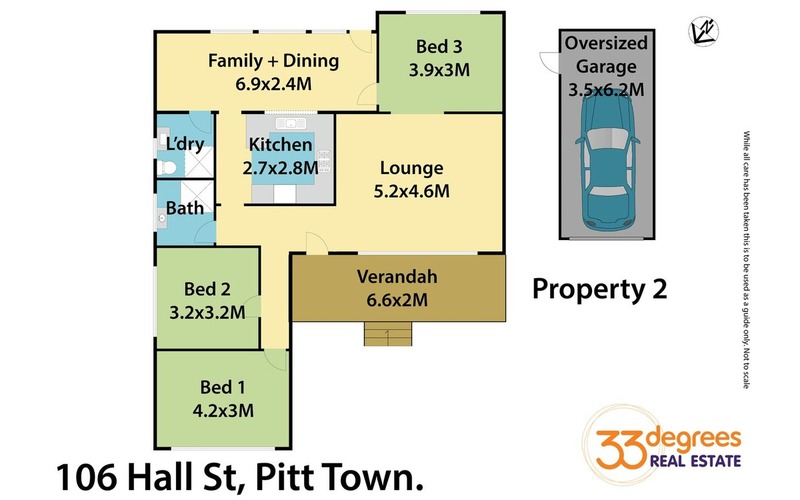 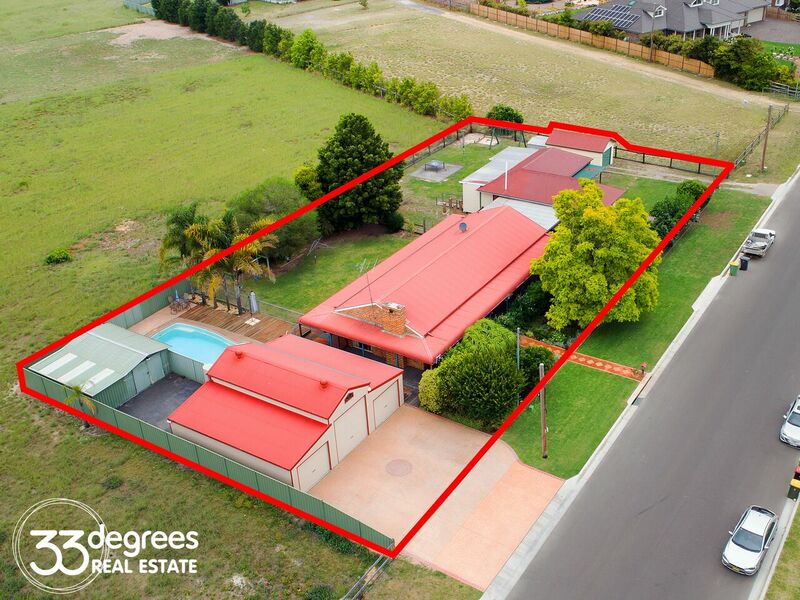 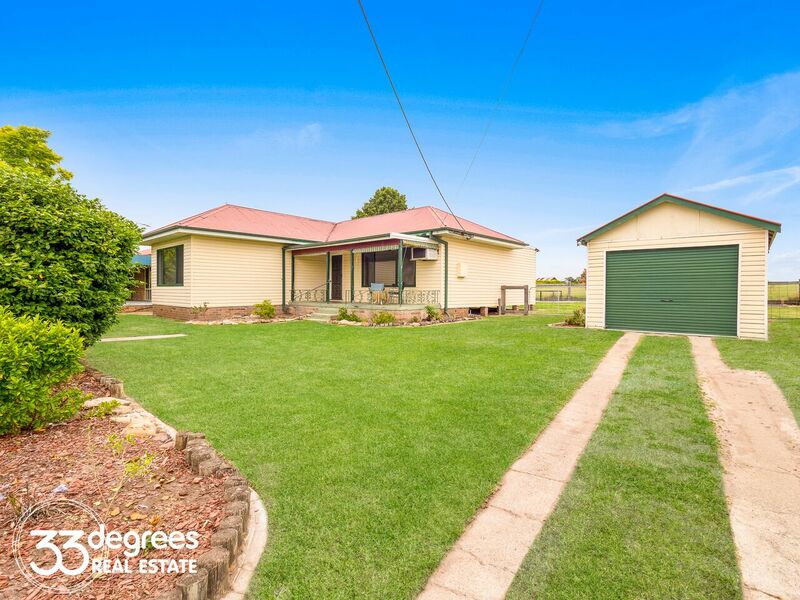 This property offers a unique opportunity for the 2 tiered family or astute investor. 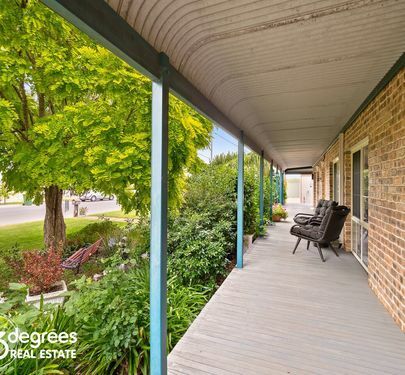 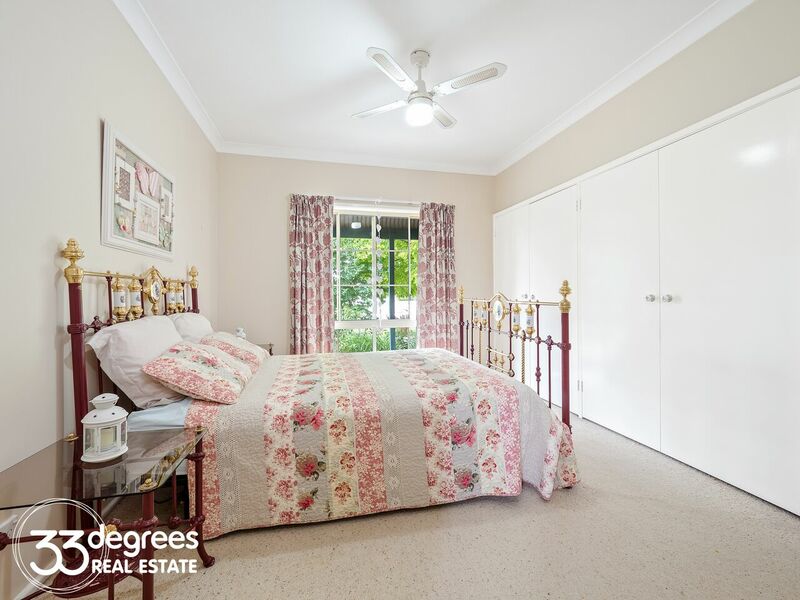 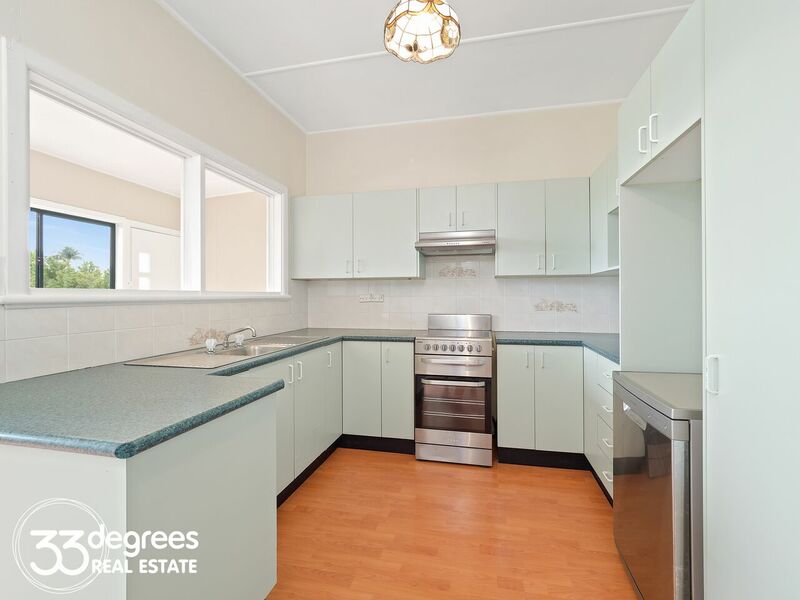 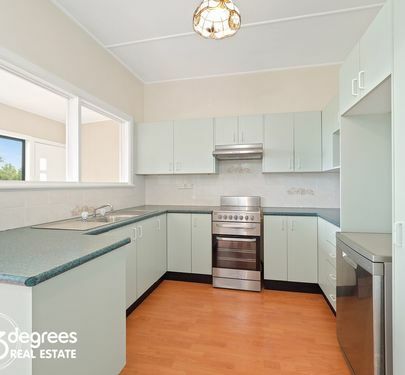 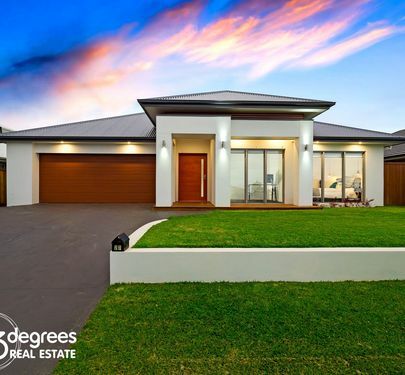 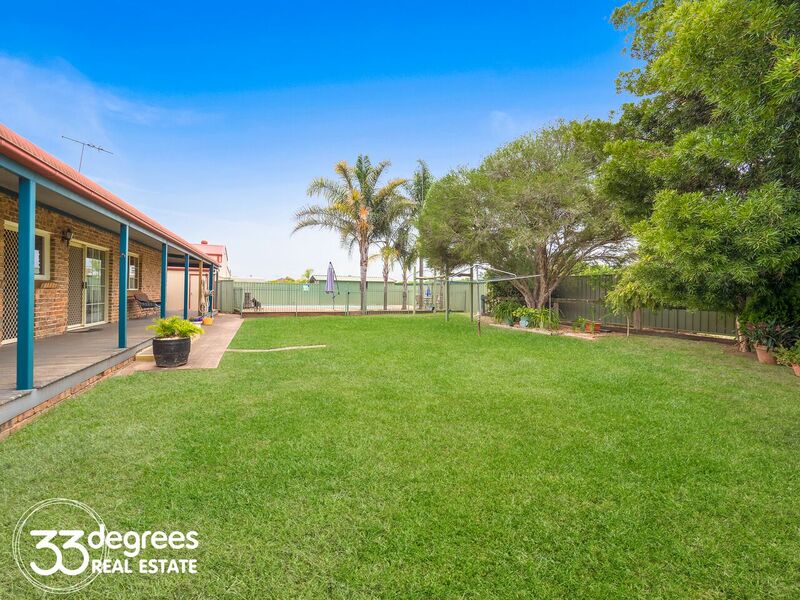 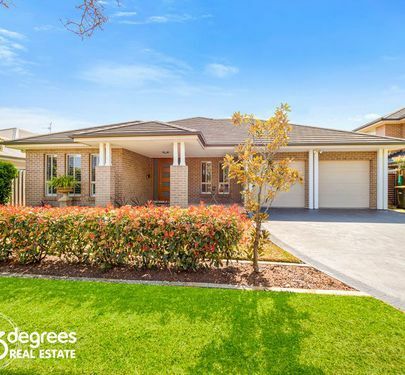 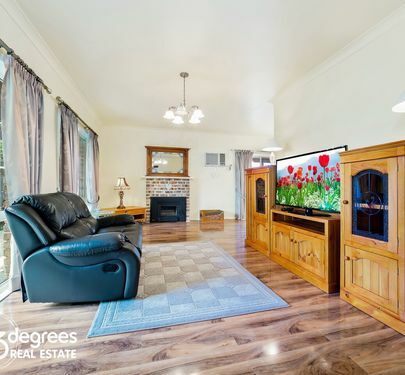 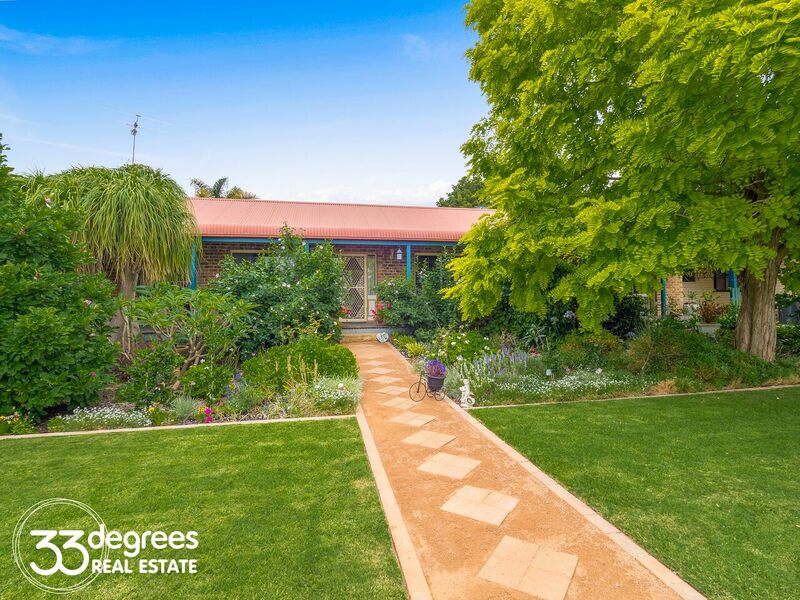 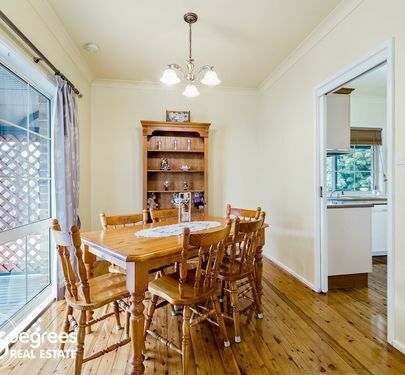 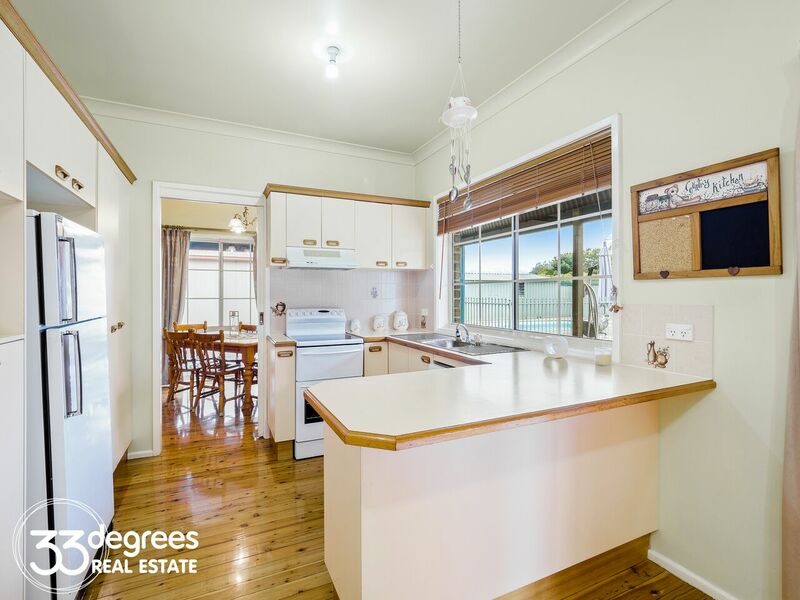 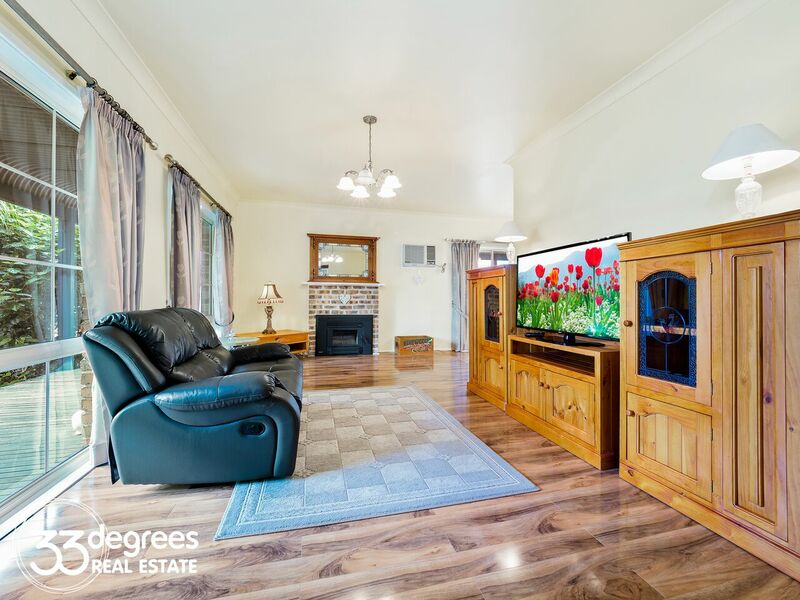 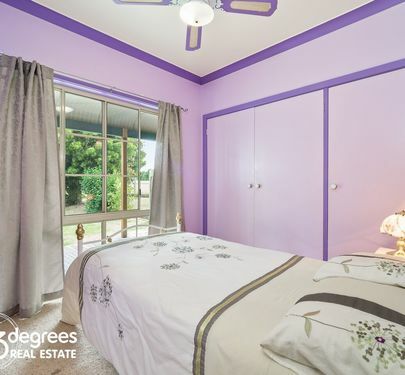 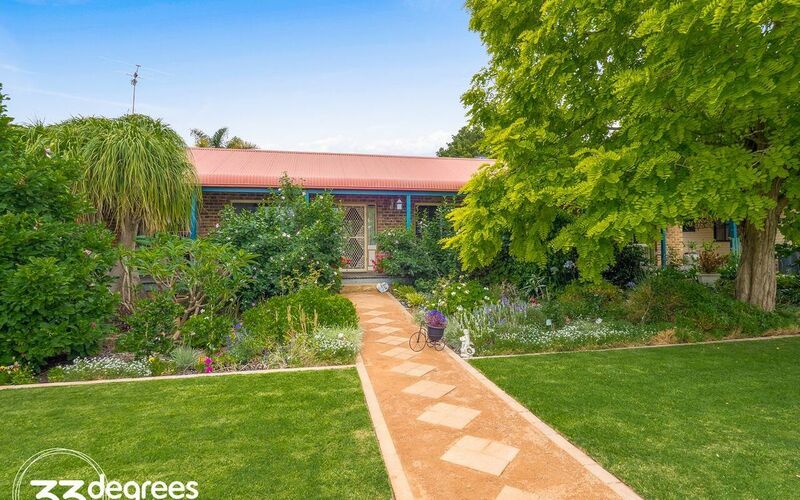 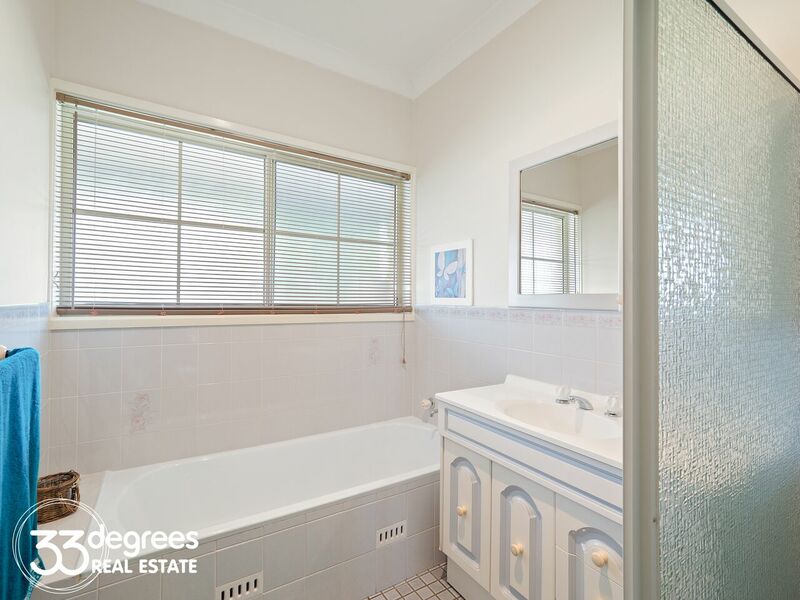 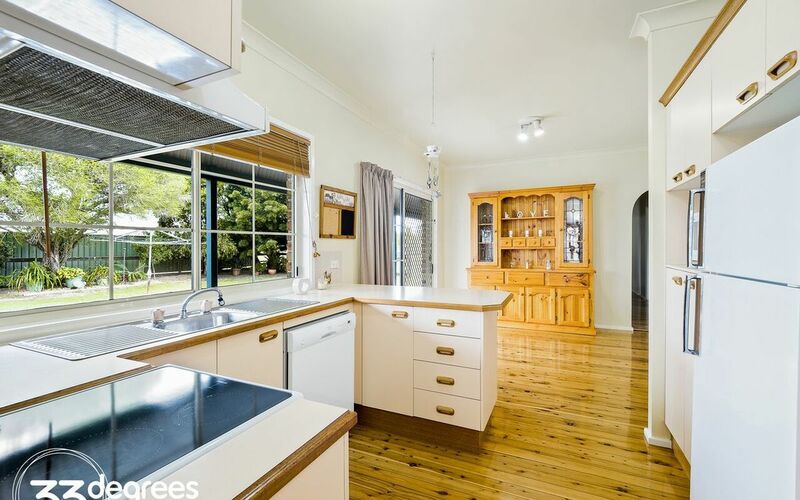 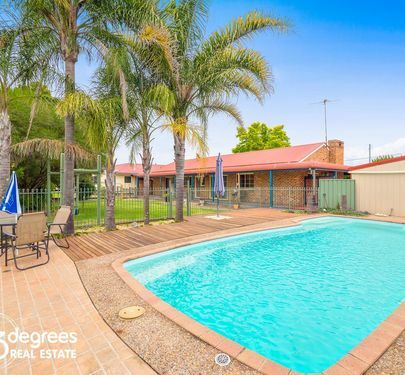 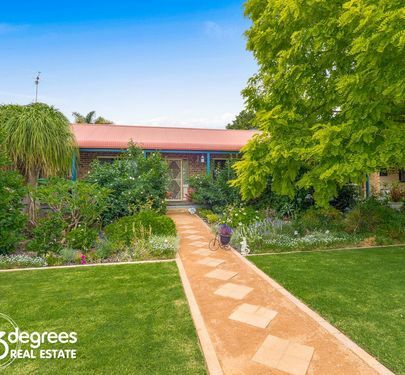 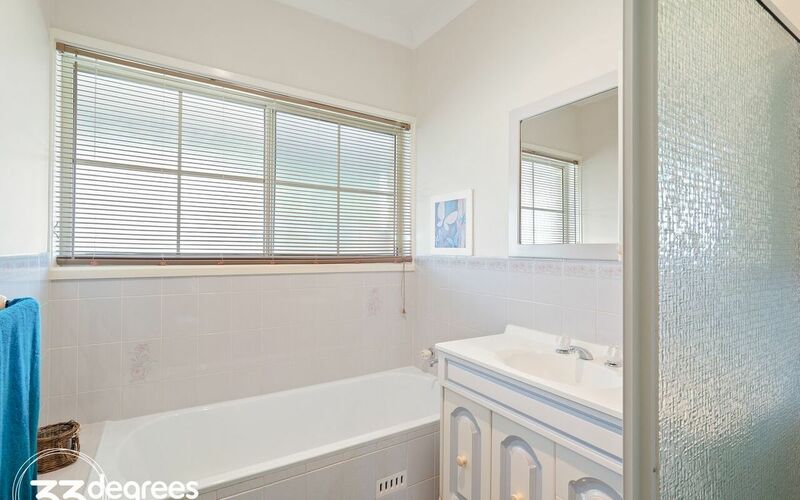 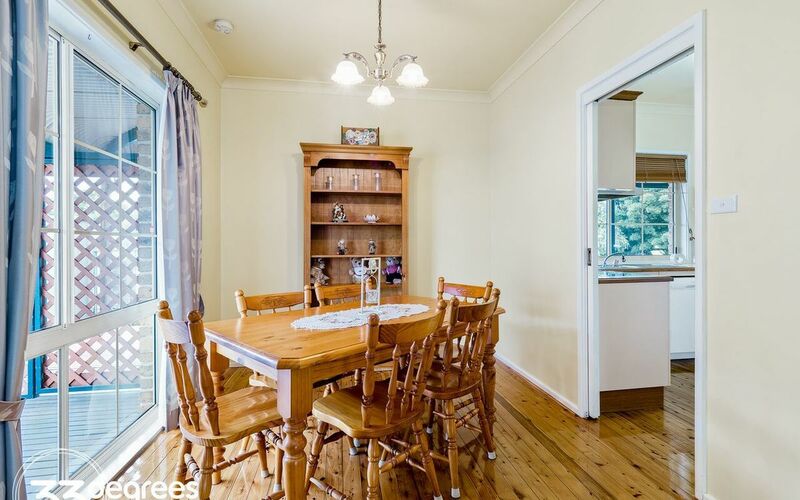 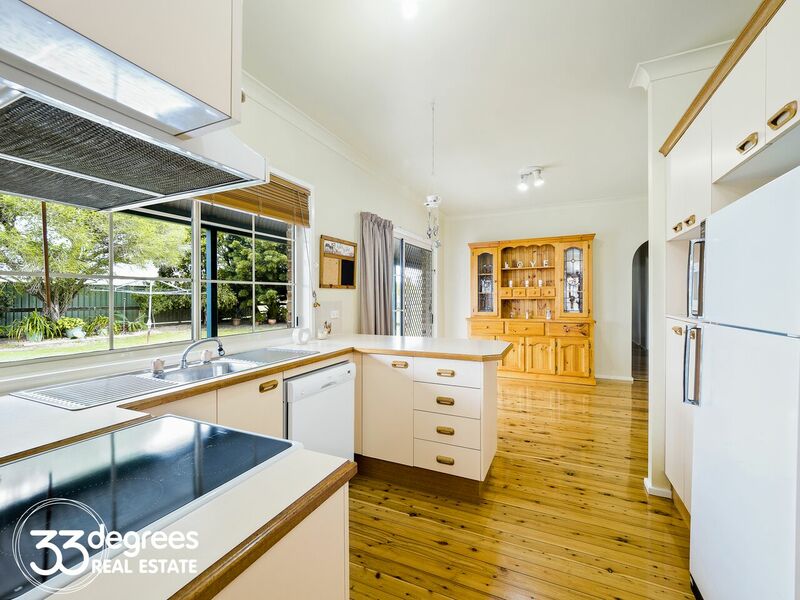 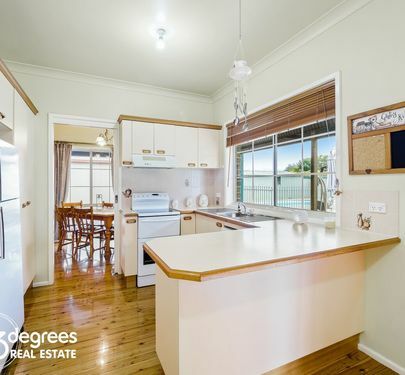 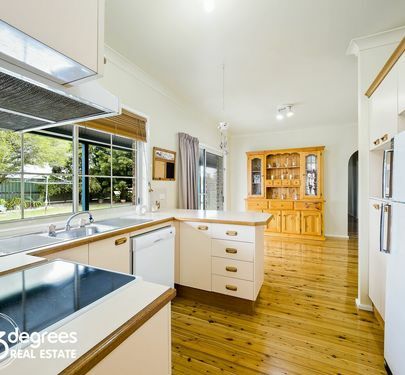 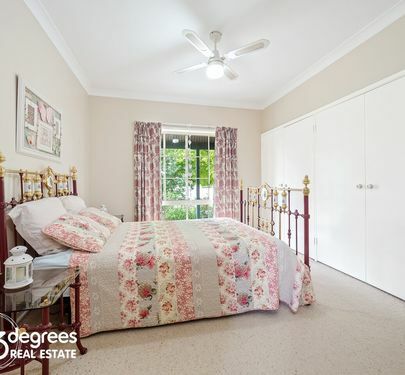 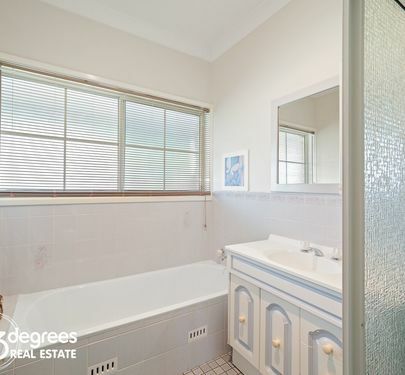 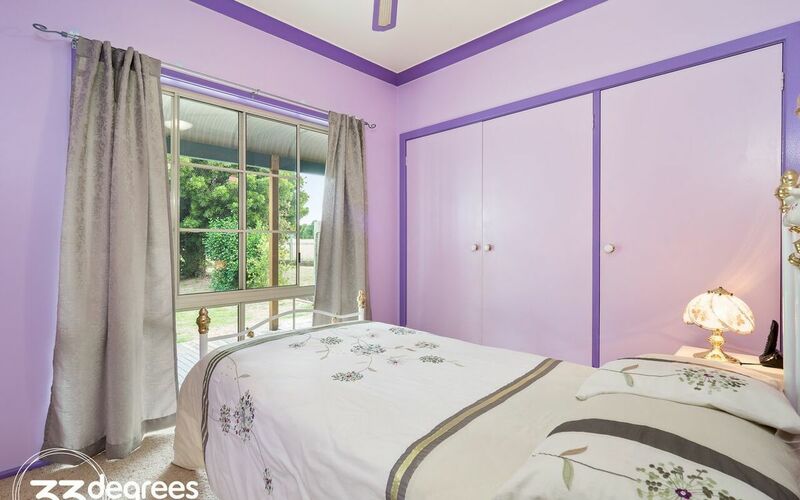 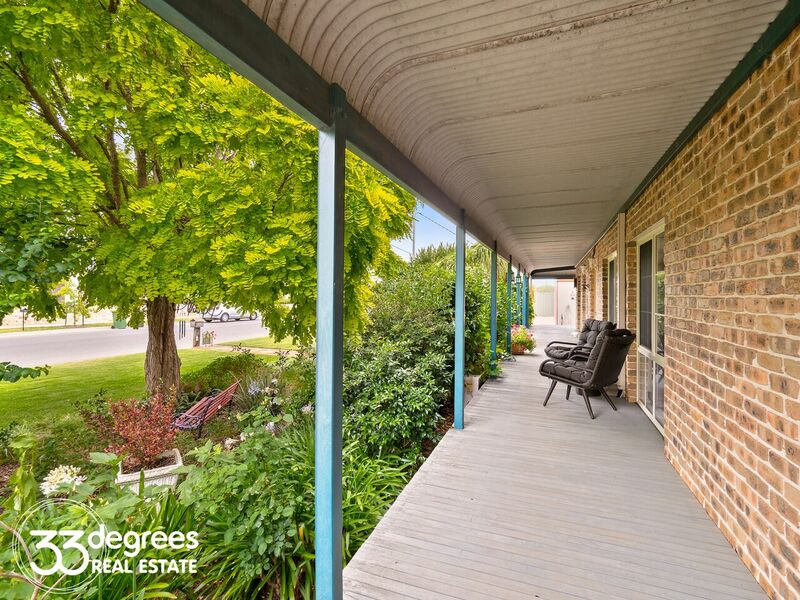 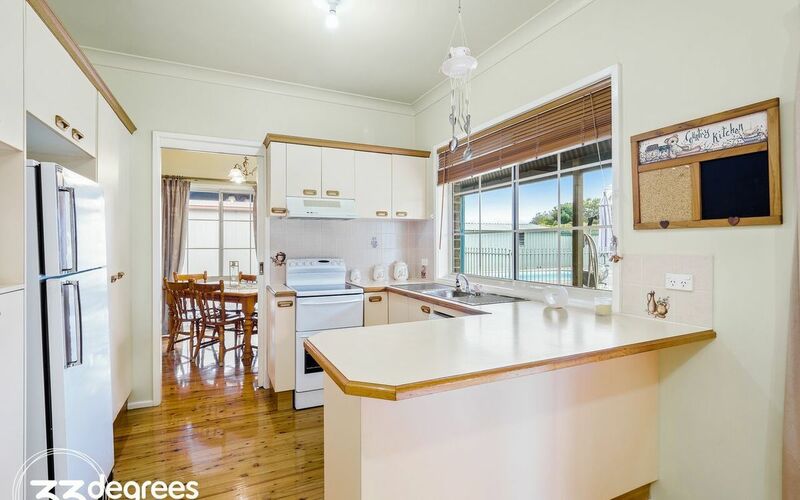 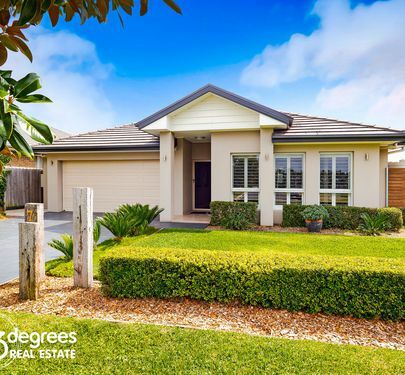 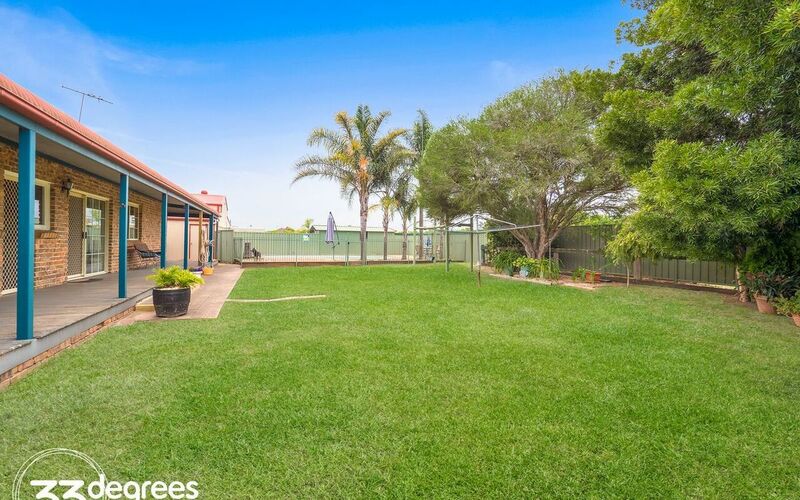 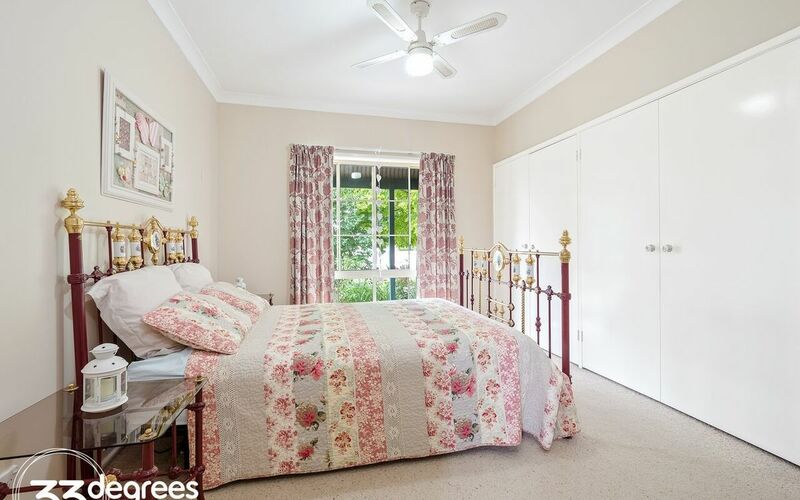 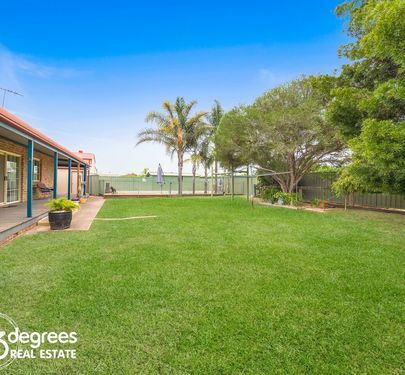 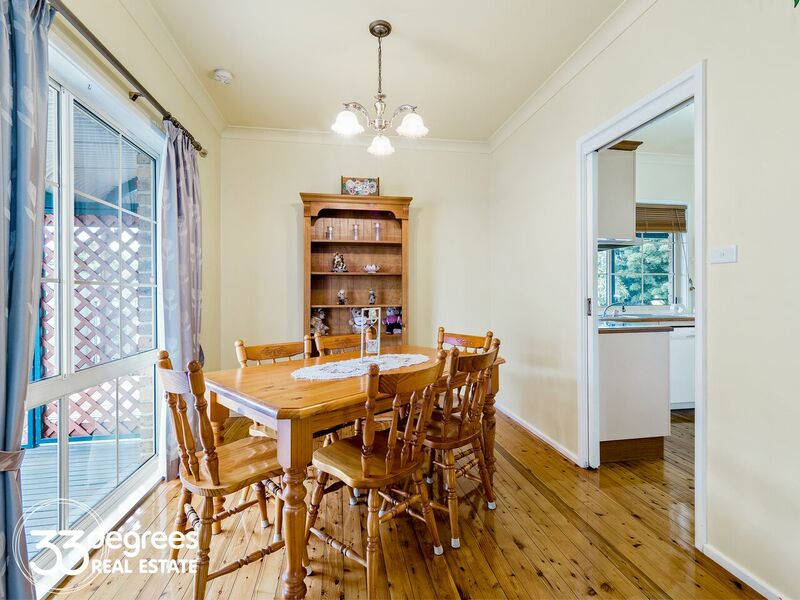 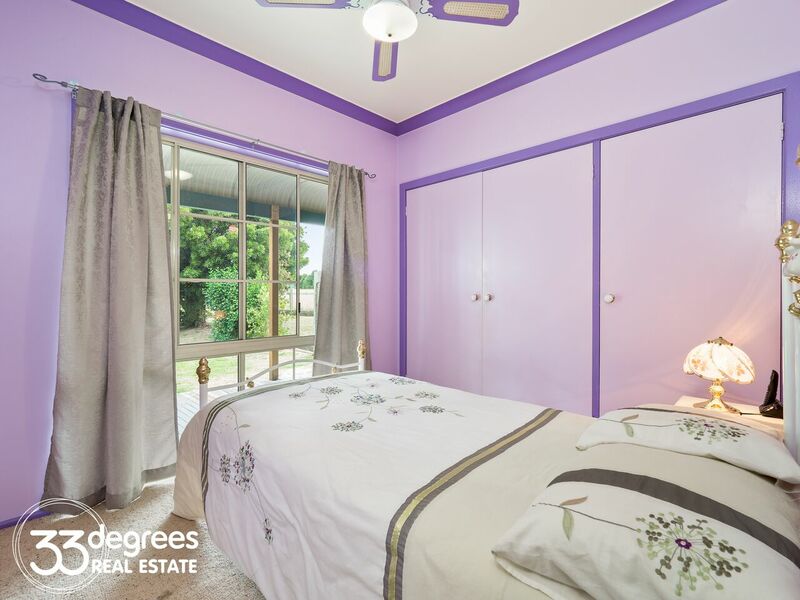 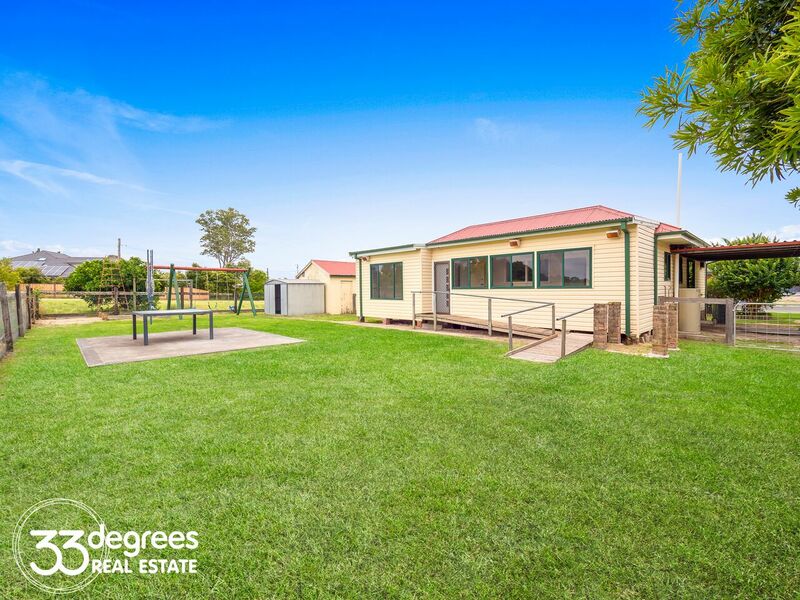 Set on 1890 sqm, of beautifully landscaped grounds, this attractive, well maintained family home (3-4 bedroooms) has a second large house offering another 3-4 bedrooms. 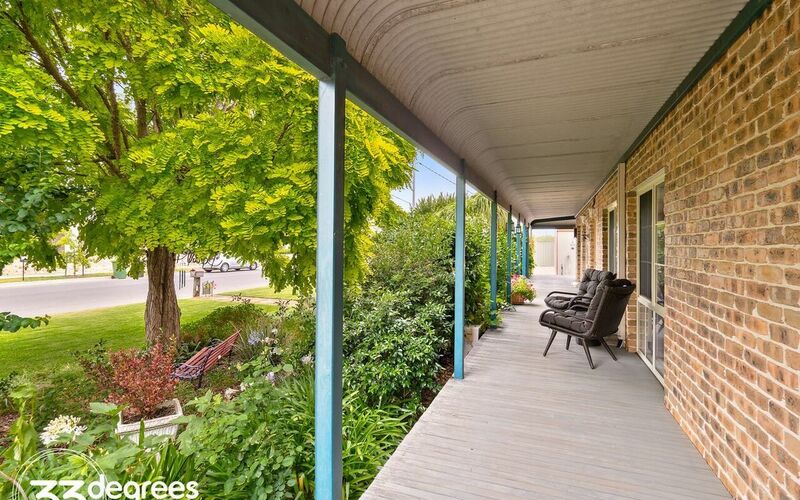 *Cool verandahs right round the home. 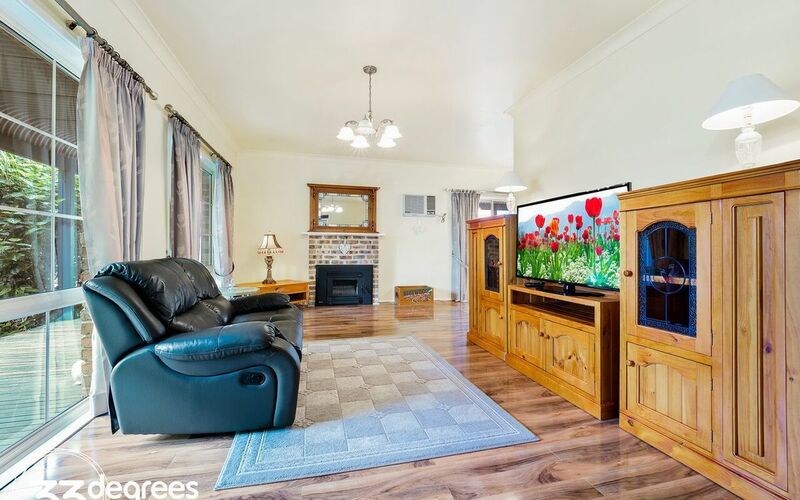 *3-4 bedrooms all with built ins. 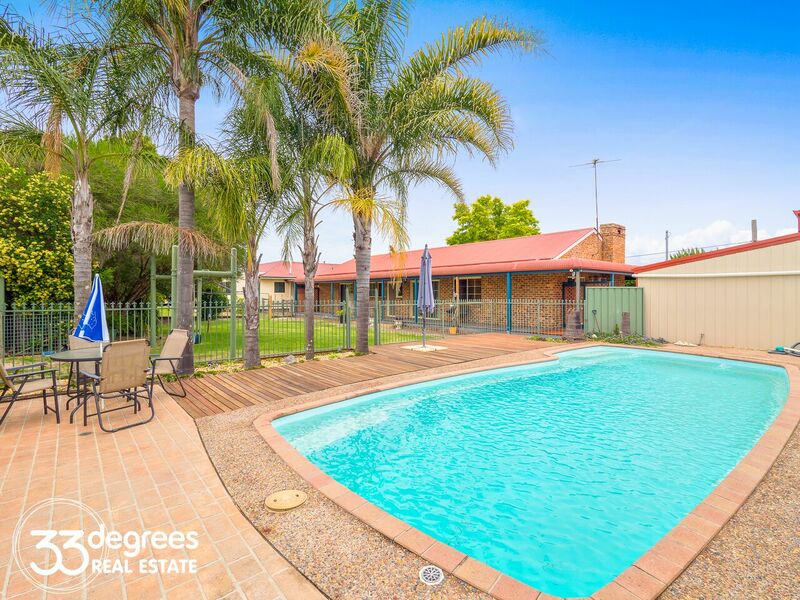 * Inground pool, fully enclosed yard. 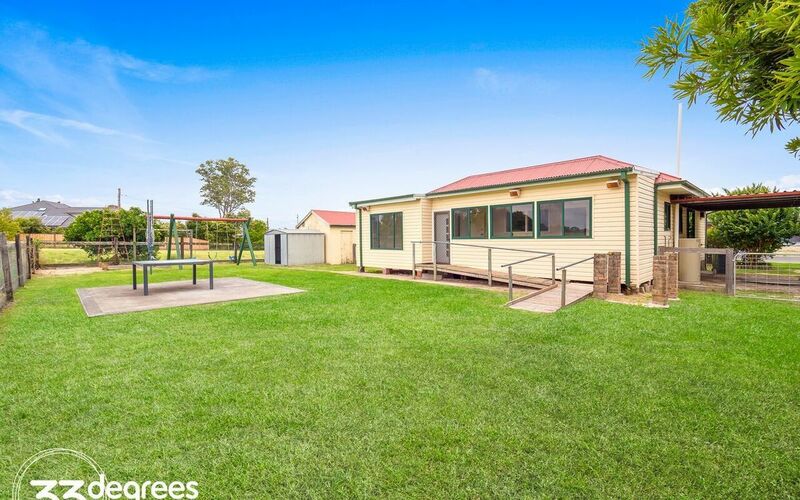 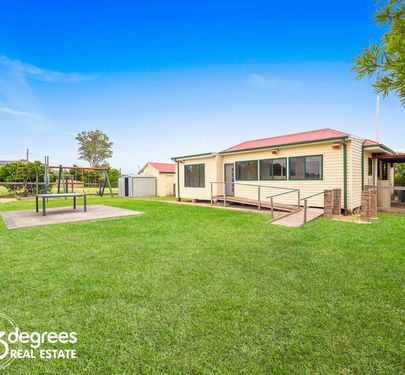 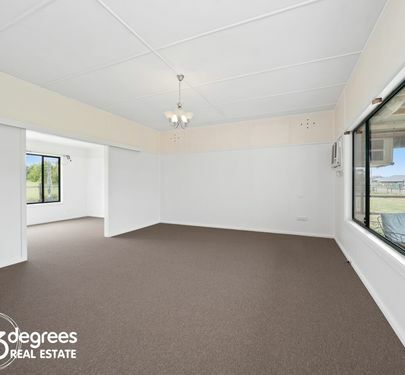 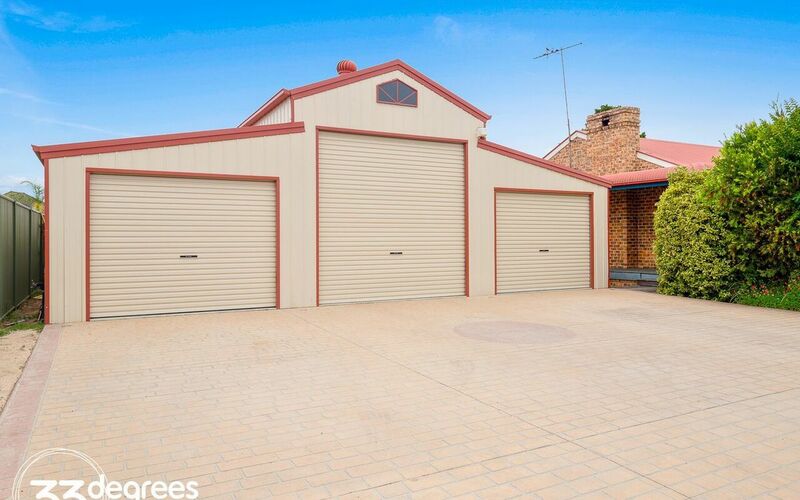 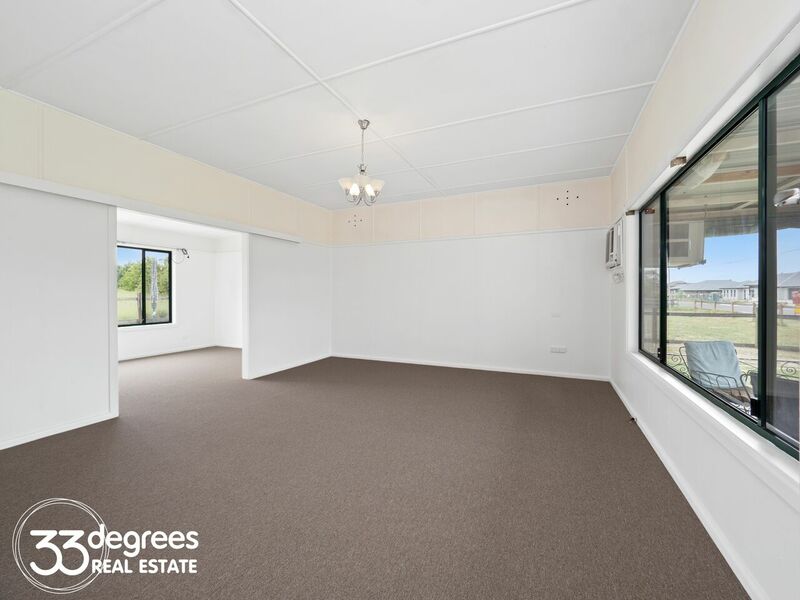 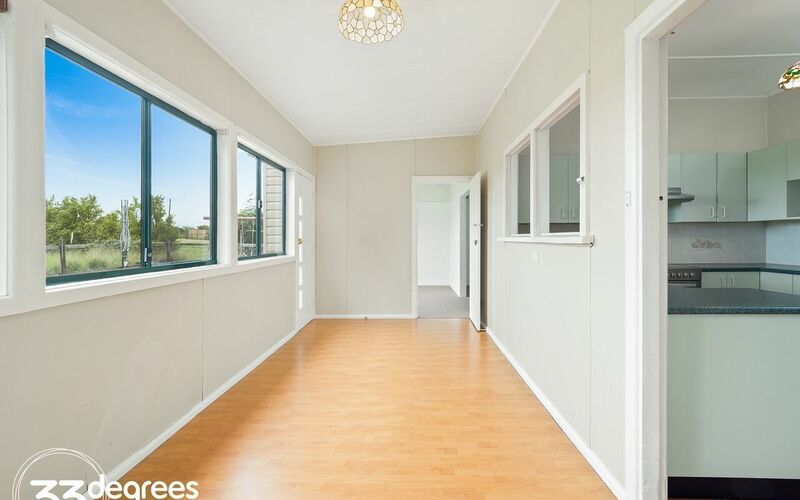 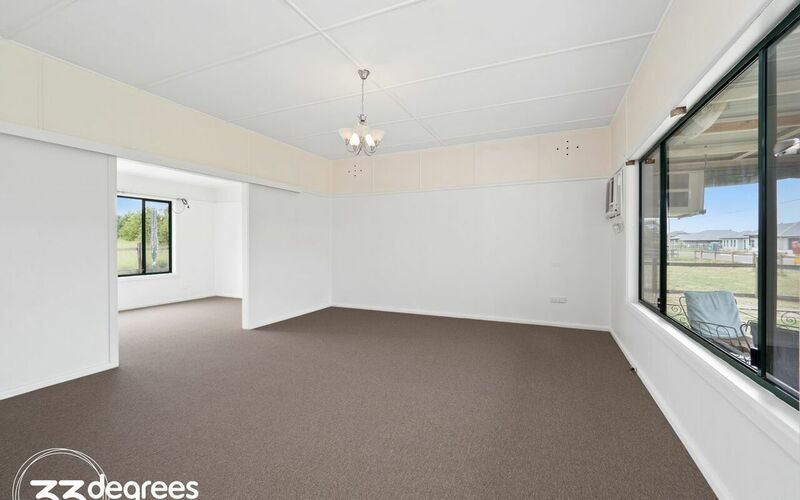 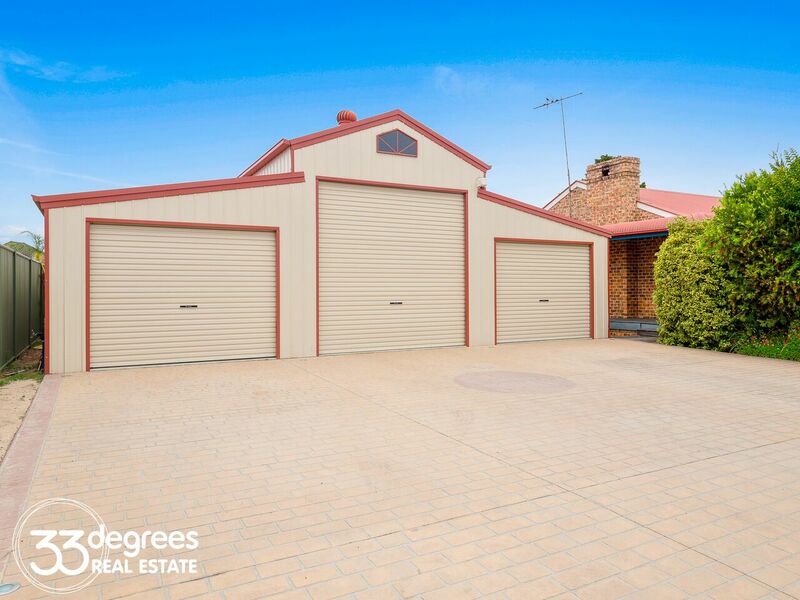 *Generous colorbond shed/ workshop (10mx9m) plus a second storage single garage . 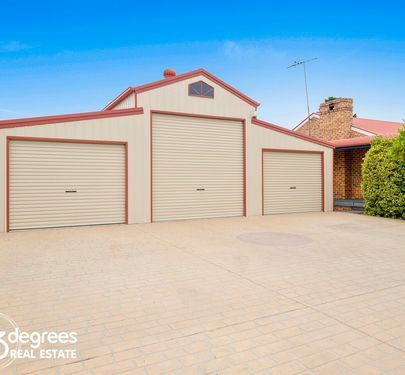 *Single garage and extra carport.